Two Steps from Hell have done it again – more tracks released – hurray! Even if you don’t know about them you surely have heard some tracks not knowingly – on TV or in films as trailer music. 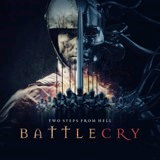 ” The eight studio album under the Two Steps from Hell banner to be made public by project composers NP and TB the aptly named “Battlecry” offers 26 new movie trailer , war documentary and death defying gymnastic routine-ready of expertly crafted, epically resented audio melodrama. As per usual most of the tracks are instrumental but guest vocalist Merethe Soltvedt and Felicia Farerre lend their voices to a pair of songs.” – Excerpt from their website. For me this is another amazing collection of epic music of my favourite musicians. Some tracks remind me of other music composed by Thomas and Nick. This collection is more epic, dramatic and monumental and the name “Battlecry” does its justice. Movie trailers perfect for war documentaries and film – you can let your imagination go. For me the full orchestral tracks are the best. My favourites are Victory, Never back down, Cannon in D-Minor – an orchestral masterpiece, Release me, Last of the light, No honour in Blood and Star Sky. The best classical music of our time. 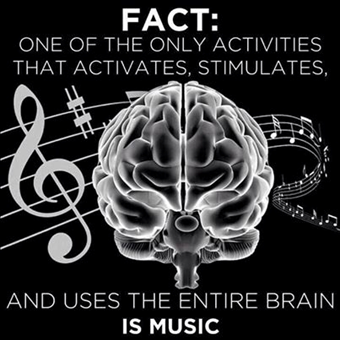 This is real music! Thomas and Nick never disappoint instead they get better and better. Looking forward to many more amazing new tracks……. or even a concert in Europe one day???? Looking forward to Classics Volume 2 which is in the making! 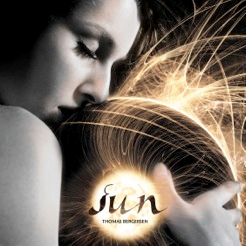 My favourite composer “Thomas Bergersen” did it again, he released a stunning new album called “Sun“. …and I am in love with it…. a masterpiece, an amazing collection of dramatic, epic, and emotional tracks beautifully composed. If you love big orchestras and you are in for a big treat here. Thomas Bergersen brings love and beauty with his music. He is a musical genius and one of the best composers at this time as he shows again with this new album. I have to admit that I listened a lot to the 30 seconds you get on Amazon on each track, before it was released officially. Already then I fell in love with some tracks straight away and could hardly wait for the release day! The album is like a musical journey full of love and excitement. Every single track a stunning piece of music in its own way. A mix of calm, epicness, musical beauty and full of love. The orchestra is amazing and I can only imagine it was a real joy to perform for this album, singing in the choir and playing in the orchestra. Thomas’ follow up album to “Illusions” – “Sun” took him almost 4 years to complete and features his best, most heartfelt, virtuosic and powerful music to date. It features a giant orchestra ( over 200 musicians contributed) choir, Bulgarian choir, famous world class instrumentalists and a wide range of styles, emotions and colours. Recorded around the world, with contributing artists form all over the world including Bulgaria, Romania, Norway, USA, Brazil, Mexico, Germany and Italy. 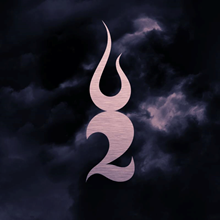 “Sun” is without doubt Thomas Bergersen’s finest work to date , and the natural continiuation of “Illusions”. The Orchestra, world famous “Capellen Orchestra” was recorded in Czech Republic and conducted by Maestro Petr Pololanik. 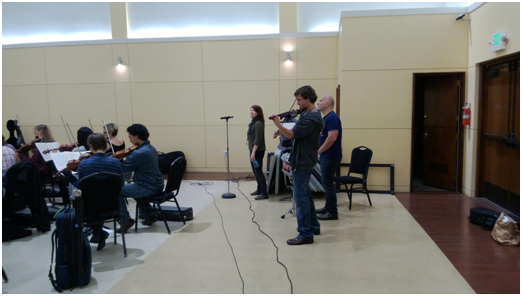 Using dynamic overdubbing (shuffling players around between each take) we achieved an absolutely massive string orchestra sound (168 payers in total, with 20 all stars first chair violinists), and a humongous brass ensemble sets the tone if the album. Tracks such as Final Frontier feature 18 French Horns in unison! This is what is says on the Two Steps from Hell web site, and I totally agree with it. The album starts off with a short, slow and calm track ‘Before time’ very melodic with a great cello followed by the first real dramatic track ‘Creation of Earth’. ‘Sun’ already known to us before, it was on the you tube channel featuring Thomas’s girlfriend Cassandra, a romantic track with much orchestral beauty. ‘Cry’ one of my very favourites is melodic and I so love the full orchestra in this piece, I cannot get enough of it. ‘Our Destiny’ another dramatic track, amazing piano piece at the beginning, the choir, the fast and furious strings gives it this classical feeling like a piece of Beethoven, very monumental and then it goes to pure epicness, an amazing piece to combine both types, ending in pure classical delight. ‘NewLife’ brings a calm, soft, emotional side to life, a musical gem whereas ‘Final Frontier’ is again an epic track . It features in the Trailer of the film “Interstellar” Sci-Fi Movie. ‘Starchild’ is epic and fast and I could imagine it being music for a trailer again as you can imagine stories going along wiht it, it let’s your imagination run wild. ‘Colours of Love’ – the title reminds me of ‘The Magic of Love’ ( from the album Archangel) which is pure musical love. The ‘Colours of love’ is the longest track of the album with 6.29 minutes and again you can feel the love and happiness. It is a very happy and cheerful track which could go on for even longer for me. ‘Cassandra’ was dedicated to Thomas’s girlfriend, composed and shared some time ago it is a beautiful love song. With ‘Always mine’ the love story continues, a melodic, happy and loving track, a great one to walk to as it gives you a real swing into your steps. ‘Dragonland’ and ‘Fearless’ are real epic tracks again great trailer music for me. ‘Empire of Angels’ starts slowly building up to the bigger orchestra with beautiful violin highlights then ending quietly again. ‘Two hearts’ an emotional track with chimes, a beautiful voice and violins, full of love. The album ends with ‘In Paradisum’ a slow and calm track with choir (more like his ‘Hymn to life’). For me it could be the background for a meditation session. Some tracks give you goosebumps, some make you smile, some make you sing or hum to them, some inspire, they make you happy, they make you feel the love and they let you gasp because of their musical awesomeness. They certainly will be on my journeys along with his other albums whilst driving, walking and relaxing. 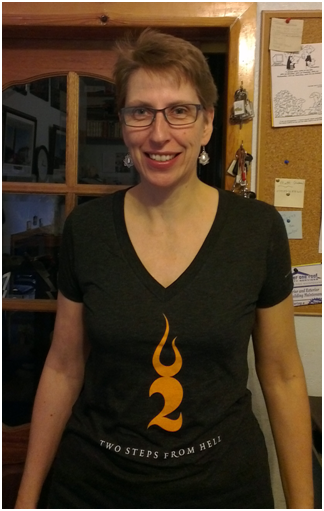 I finally received my T-Shirt! It did come from the USA and my first one I ordered got lost in the post…. 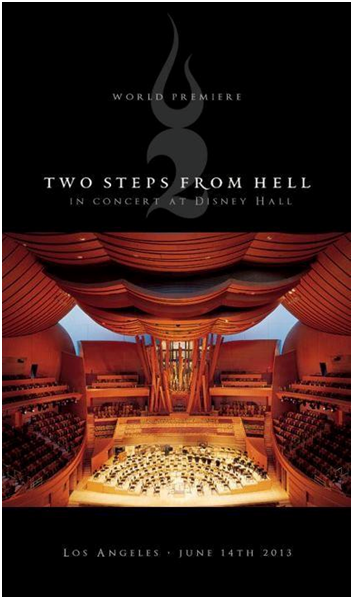 Two Steps from Hell T-Shirt. Wishing you all a wonderful love filled day! 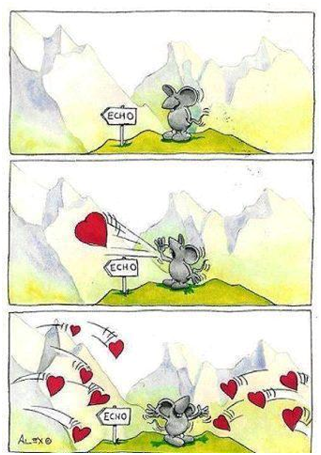 like an echo of love. Two Steps from Hell Update! 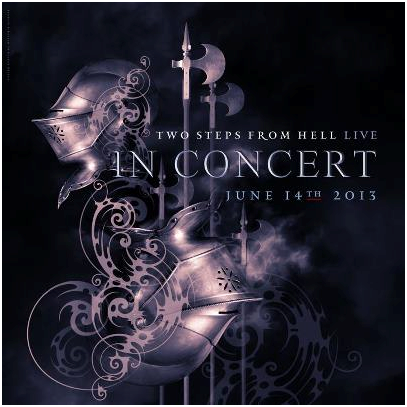 You know that I am a huge fan of Two Steps from Hell. They rock! I so love their music! 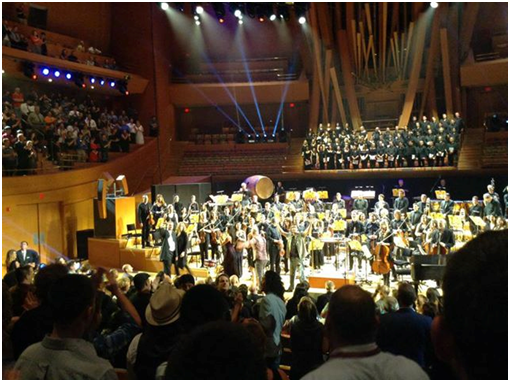 Their first concert was on 14th June 2013 in California in the Disney Hall as I informed you in a previous post. I was sad I couldn’t go, but hoped that it will be a success so they might do more. …..and it was……. I gathered all the information about their concert, as I am so excited. It was SUCH an honor being part of this concert. The audience blew us away over and over!! Thank you! Here another reaction – taken from facebook site! Last night I saw two “clients” that originally started out as internet friends, and became actual friends put on a concert at a little place called Disney Hall. It was humbling seeing two truly talented people be backed by millennia of talent on stage, and in turn seeing them humbled by the response from their fans who flew from around the world to see them. I was also at once proud for them, proud to know them, and proud to work with them. There probably were less than 10 of us that started out as the core group of orchestral sample/Midi-mockupers over a decade or so ago. To see so many grow into such amazing places, and still feel as much a part of it as ever, was healing. 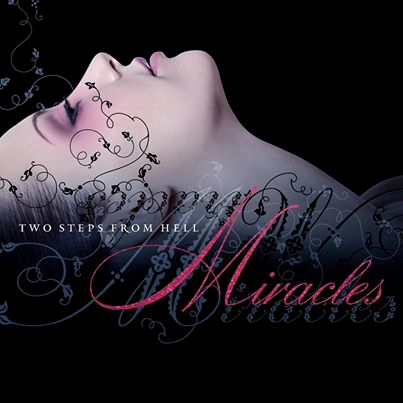 Two steps from hell, has enough heat to burn away the darkest clouds. 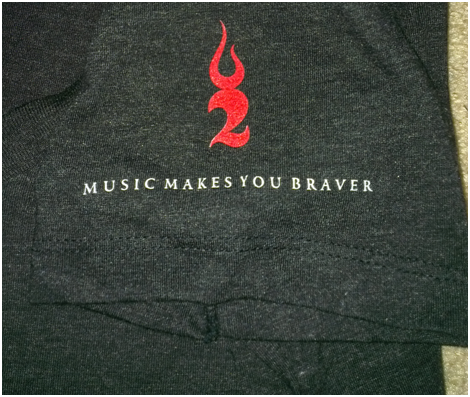 Thanks Thomas Bergersen and Nick Phoenix for a great show, and being such great friends! P.S. : The concert was AMAZING. Goosebumps all over, and to see the entire Trailer Music community come together like that cannot be described in words. 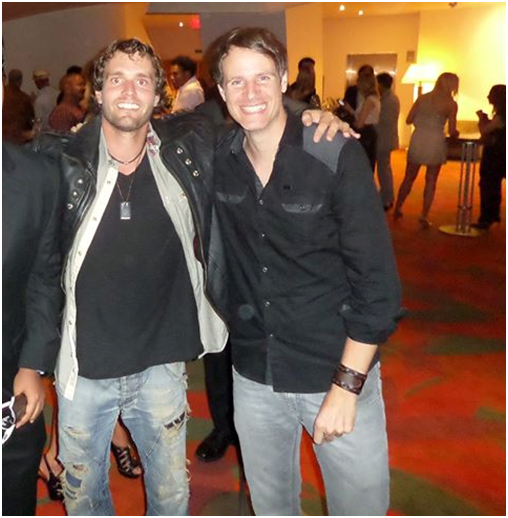 — with Thomas Bergersen and Jo Blankenburg at The Walt Disney Concert Hall, Los Angeles. And last but not least a great article already from the concert to read! ….that will be MY Day. you are my Two Steps from Heaven. The news is that they are giving their first concert, Worldpremiere…. hurray….. fantastic…..epic…. their first concert ever. Isn’t that absolutely fantastic! I am so excited! Tickets are for sale already here. There is hope for another one in Europe… or even maybe London, I won’t give up hope. I can’t wait to read the reviews. This is so exciting! I wish them a totally sold out house and a fantastic atmosphere at the concert. If this is a success there might be more concerts. 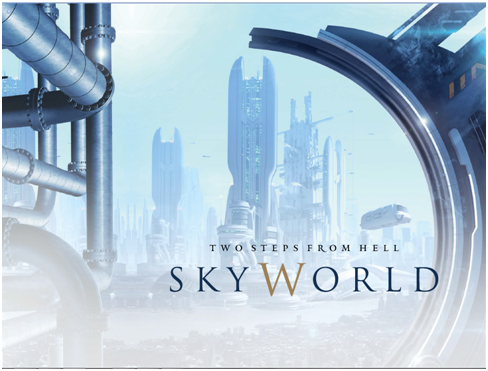 Finally today I could buy the new album SKYWORLD from Two Steps from Hell. I have so far listened to it on you tube and there is one more song I totally love and is one of my favourites. It is a beautiful romantic song called “Sun & Moon”. The female vocalist is Carina Istre and the male vocalist is no other than my favourite composer himself Thomas Bergersen. 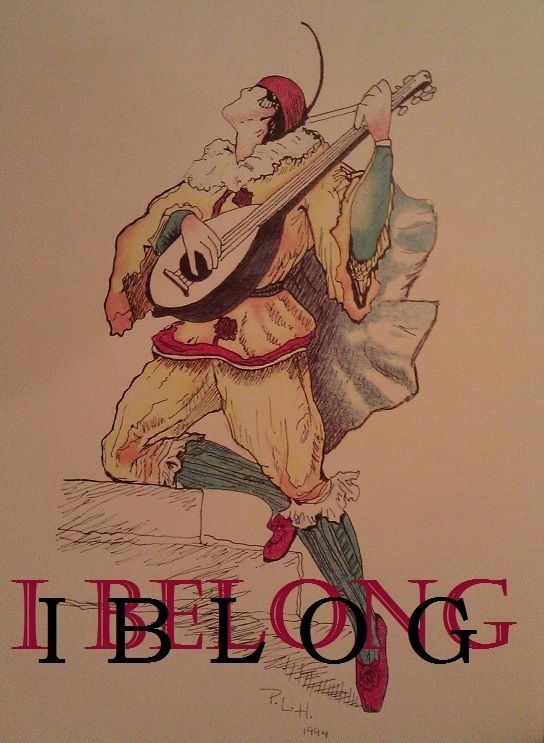 The words are a made up language, as in some of his other songs. So close your eyes and let the music flow through you. A feast for your ears.